As one of the most popular eCommerce plugins, WooCommerce now even has with more powerful and amazing features for any shop website. In the coming time, the team will release new version 3.2 with some expected new features. Let’s discover its highlight improvements now! Version 3.2 is a minor update without breaking changes. You should test and back up your website before upgrading. 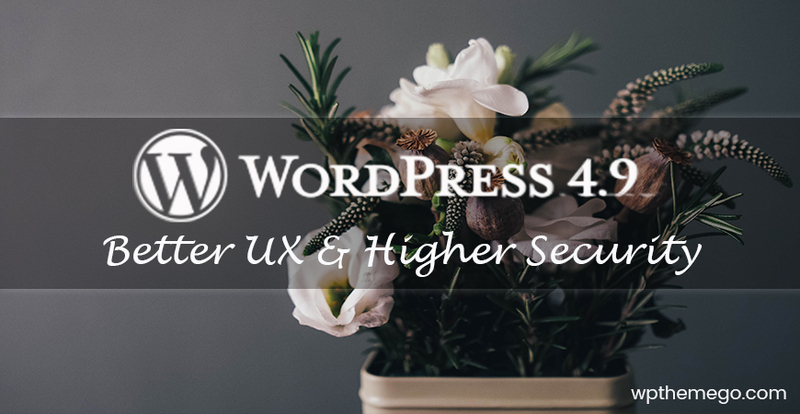 If you are using our themes, you do not need to upgrade anything by yourself. All themes from us are always updated timely, and we plan to completely update our themes to WooCommerce 3.2 timely. If you have any question about this, please do not hesitate to let us know via our Support System here. If you are curious about some changes in files and functions in 3.2, you could check here. In previous version, coupons have been deeply coupled with the cart making reuse extremely difficult. However, in this brand-new version, this feature will be improved! Now, the admin has ability to apply or remove coupons from placed orders. Due to these changes, now user can implement a new admin feature – the ability to apply coupons (and remove coupons) from placed orders. To use it, when edit an order, just click “apply coupon” button and enter coupon code. The rest will be done automatically. Actually, this is a great feature that many WooCommerce users has been looking forward for a long time. In version 3.2, fees are applied in similar fashion. We just need enter the fee amount, percent or fixed and it will apply. In addition, negative fees will now apportion taxes between all other items and the cart total won’t go below $0. With new version, the discount logic will be tweaked to only deal with cent values. Once split between items, any remainder is applied one line item at a time until exhausted. The final total will then equal the applied discount total. In the WooCommerce 3.2, selectWoo will be replaced for Seclect2. With this change, the team want to improve the accessibility (particularly in screen readers). Select2 was forked into a custom version called SelectWoo. This will improve things like state/country select boxes and extensively in the admin area. The Woo Team also rolled SelectWoo out in 2 new areas; for the fields in the shipping calculator on the frontend, and for layered nav when using “or” type queries. Before minor and major updates, WooCommerce will check these versions and display either an inline warning, or modal window warning (for major updates) to advise the user. 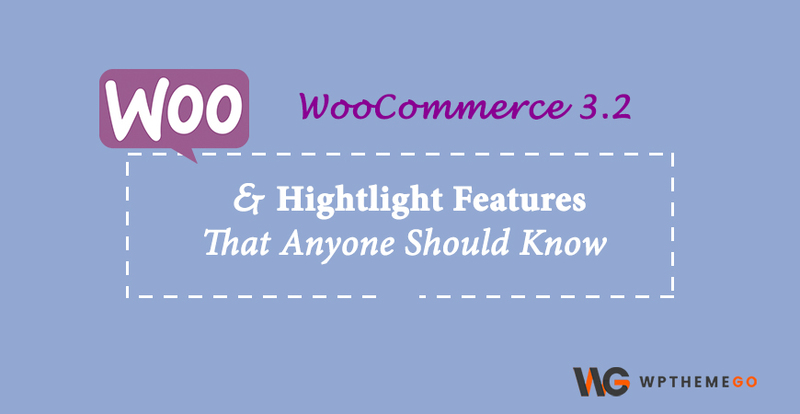 With this feature, user will easily know the status of your current theme with the new versions of WooCommerce. For the user who use a large number of extensions in their site, it’s difficult for them to manage the plugins. However, with new version, there will be no more difficult. In version 3.2, there will be some new filters that allow you to filter your WooCommerce.com extensions by installed/activated/download/update available etc. along with notification icons Extension menu item and My Subscriptions tab. Now it will be much easier for to see when your WooCommerce.com extensions have updates available. There will be a new ‘share by’ label for shared subscriptions, which is for the sharing of multi-site subscriptions bought on WooCommerce.com. There is also new feature for the product shortcode. In the upcoming version, the team will unify shordcode into one single and consolidate products shortcode to support the options of all legacy product shortcodes. This replaces product_category, featured_products, sale_products, best_selling_products, recent_products, product_attribute, and top_rated_products. Let’s check here if you want to find more information about the shortcode change. 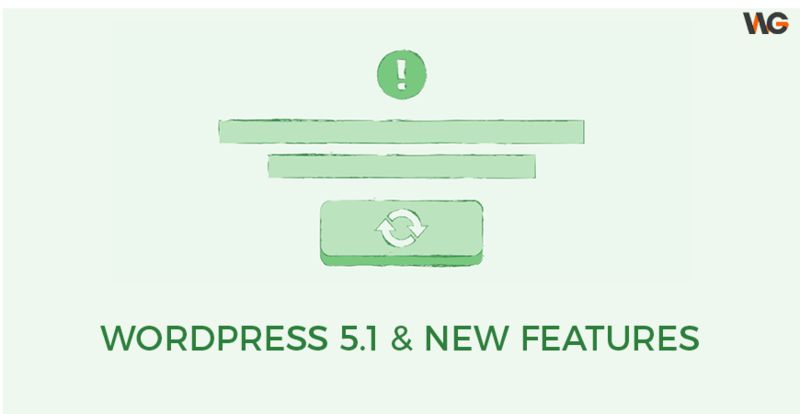 The team has targeted to release the latest version 3.2 of WooCommerce on October 4th. Before that, the Release Candidate 1 will be on September 20th and remain RC for a further 2 weeks. We´d like to take a moment to announce our planned update for our current theme. Our themes are now working well with WooCommerce 3.1. And we aim to keep theme always up to date with the WooCommerce latest version. The updates with bug fixes, new features, and homepages for the WooCommerce 3.2 will be available in next week.